Mommy Points reports, you can earn a 30% bonus on base United Airlines miles (up to 25,000 miles) through partners. To earn the bonus miles, register and choose a participating partner you haven’t used in the past 12 months. This deal is good through November 20, 2015. The MileagePlus shopping portal, dining, and X iPhone and Android apps also qualify. And you’ll get 10% more miles with these partners even if you’ve earned with them recently. 2. Changes Coming to Marriott? Share points with anyone – Share your Marriott points with whomever you choose (not restricted to immediate family). This is free for Gold & Platinum members, but there will be a fee of $10 for Silver members or folks without elite status. Again, these changes may or may not happen. Marriott hasn’t officially released any information. Cash & points is 1 potential benefit I’d like to see. This is already great way to stretch your points at Hyatt and Starwood hotels. 3. 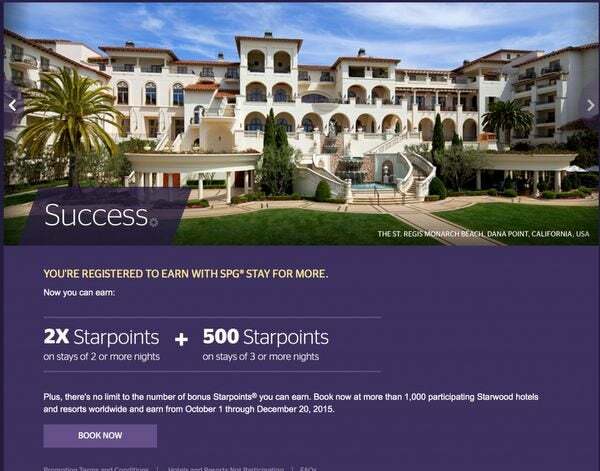 Triple Dip for Lots of Starwood Bonus Points! 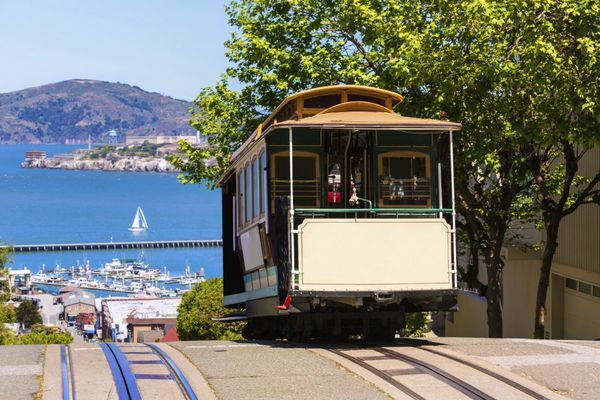 Miles to Memories writes, you can earn 2X Starwood points when you stay 2 or more nights and 500 additional points when you stay 3 or more nights. Find out if your stay will qualify by checking out the list of hotels that are NOT participating in this promotion. Register by December 6, 2015, and stay by December 20, 2015, to earn the bonus points. Plus, you can stack this deal with other offers. There’s a new targeted offer to earn up to 7,500 Starwood points after 3 stays! 2,500 Starwood points on your 2nd stay. Just enter your Starwood number and email address to see if you qualify. You must register by November 30, 2015, and this deal is good for stays through December 31, 2015. And you can triple dip by paying with your Starwood Preferred Guest Credit Card from American Express or Starwood Preferred Guest Business Credit Card from American Express to earn an additional 2X Starwood points per $1 spent on your stay. 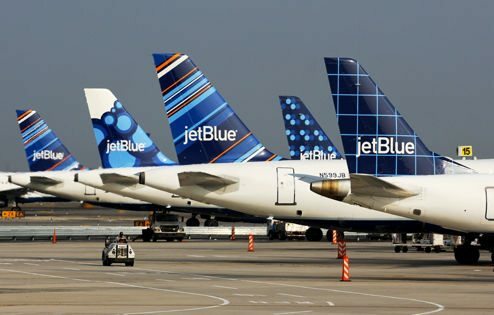 I’ve written about JetBlue and AMEX ending their partnership. And now Doctor of Credit reports, the AMEX JetBlue card is no longer open to new applications. It will be interesting to find out what’s in-store for current AMEX JetBlue cardholders. Barclays will be the new card issuer for JetBlue, but information about that card has NOT yet been released. I’ll let you know as soon I as get more details! Virgin America is having a sale on flights with 1-way coach fares starting at just $59 each way. But you’ll have to book by 11:59 pm Central Time on October 7, 2015, (tomorrow) to save. The travel dates vary by destination. And some flights are cheaper. For example, I found flights from Las Vegas to San Francisco for just ~$43 each way. Blackout dates include November 28, 2015 to November 30, 2015, January 1, 2016, to January 4, 2016, January 15, 2016, to January 18, 2016. Earn 2,500 bonus Starpoints® for first stay and 5,000 bonus Starpoints for second stay. Thank you for the heads up in relation to the SPG bonus points, Darius! I am planning on staying at the Great Northern Hotel in London for a week or so in November. I just wanted to share an experience I had today with Amex. I called them up with a couple of speculative questions about my SPG account, which has been open since the end of August.